Keeping Montanans up to date on all the fires burning in the state is a challenge in this unprecedented fire season. The Bureau of Land Management office for Montana and the Dakotas has been meeting that challenge since September 1, 2017 using social media. BLM spokesman Al Nash says they needed a new way to get the fire information out so they turned to Facebook. “We felt that there was a void in social media of one stop shop of information covering the current fire activity across Montana,” Nash says. 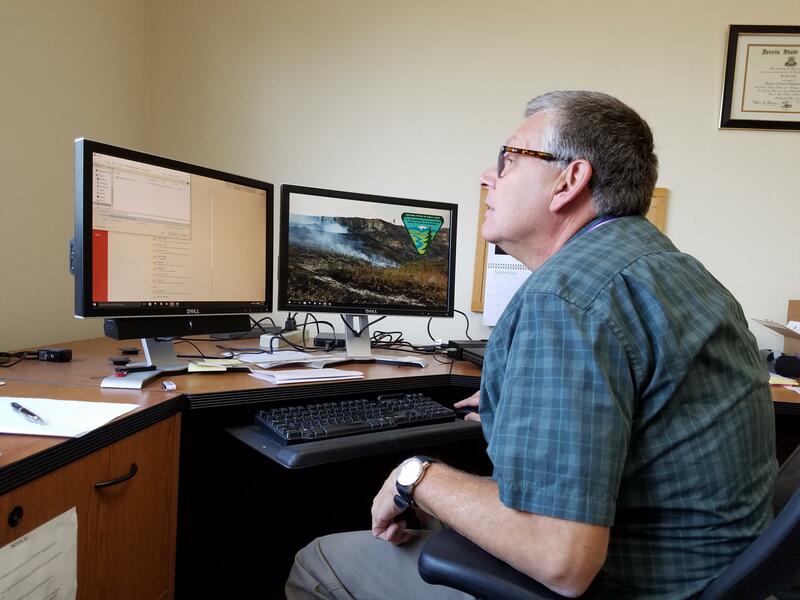 The face of the Montana Fire Update on Facebook and BLM’s You Tube Channel has been Chris Barth, a member of the public information staff in the Billings office. The video is about four-minutes long and posted each day around 4:00 p.m.
Nash puts these updates together using fire and weather reports to get a sense of conditions for that day. He pulls details on the most active fires, and looks for information helpful for those affected. “A few days ago when we knew there was going to be significant fire activity that could prompt some big growth on some of the fires and may increase the potential for evacuations we interviewed the folks with the Red Cross to talk about a preparedness kit,” says Nash. 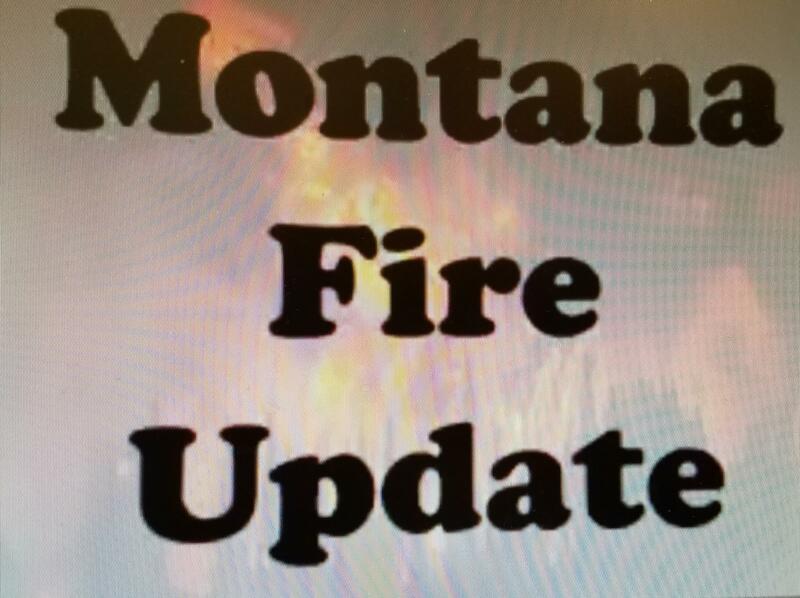 Montana is currently at Preparedness Level Five, the highest level for possible wildfires, but that could change with the change in the weather. “I anticipate we we’ll do daily updates as long as Montana and the northern Rockies are in Preparedness Level 5. Perhaps even daily updates into Preparedness Level 4," says Nash. He expects the frequency to drop off as the season winds down.